FEEL…GROW…TRANSFORM…EXPAND…these are my intentions for the new year. Whether I’m in the wintry snow-laden landscape of my own backyard or on a sun-drenched tropical island, wherever I go…there I am…with another opportunity to be more present in my body, heart, and mind. 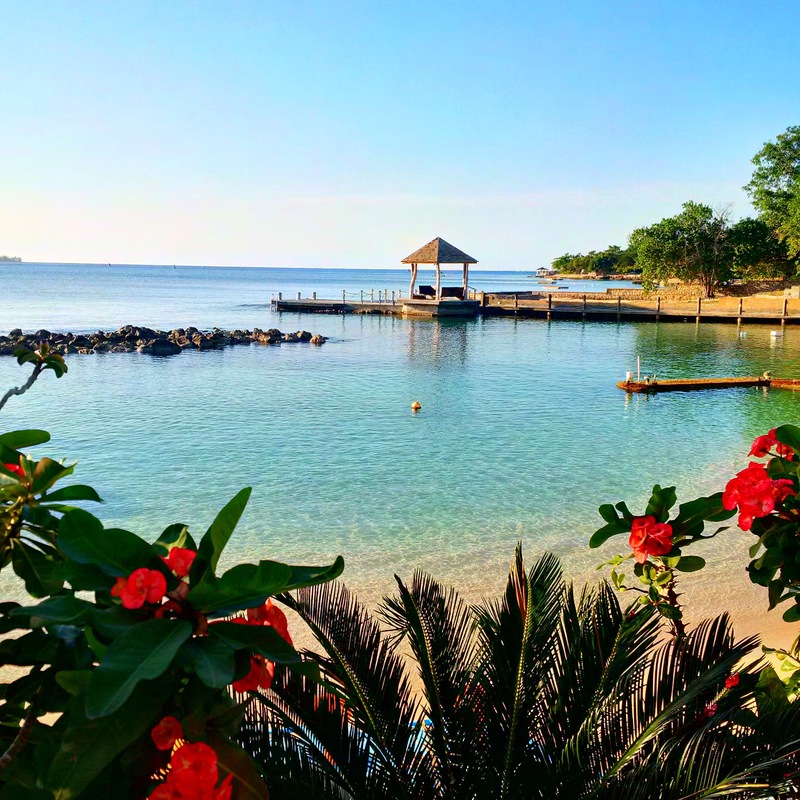 Before my yoga classes begin for the 2016 winter session (see About Anne’s Yoga Classes) I’m spending some time beyond my backyard to appreciate the colours of life in Jamaica. Sure it’s a tropical holiday by the ocean…but it’s not a crazy resort getaway. In the comfort of a private villa, we have everything we need and more, including an attentive staff who are becoming more like friends. A small intimate group of nine we are…who alternate between moments of boisterous hilarity at the table playing cards and quiet solitary contemplation by the water. Right down to the three little squid who seemed to play tag with us while we were snorkelling, there is an energetic flow of giving and receiving. Here in this space, in this moment, in the company of new and old friends, I feel expansive…Let the new year begin!